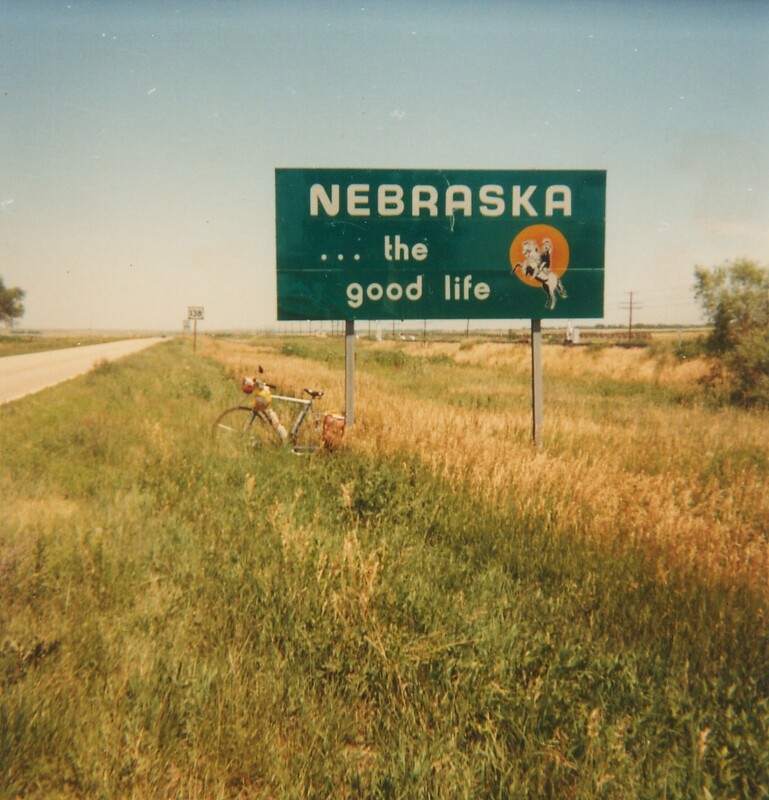 Due to my visa delay, I had the opportunity to drive south to Lincoln, Nebraska, the city where I attended college. This trip was originally on my post-Philippines to do list but was cut due to timing. While it would have been beneficial to be in China by now, I could not be more grateful for the extra time. This blog is based on what I call ‘car journaling.’ While driving long distances, I spend a lot of time processing and often long to write these thoughts. Since I cannot write and drive at the same time, I reflect via voice recording as a form of journaling. These are a combination thoughts while cruising through the states of South Dakota, Iowa, Nebraska, and Missouri over the past 4 days. I often get going in the cool mornings, a fresh sun extending across the sky. Soft cornfields grow endlessly, their stalks bright green from the rainy summer, but hairs blossoming yellow tufts. The radio dial sits on ’40s on 4,’ featuring the playful sounds of the Big Band era. With the road before me, a warm Cafe Americano at hand, and these fabulous tunes, my mind is left to wander. Connection has been the main theme of this trip and I shocked myself with how much I fit in. Somehow I managed to find time to worship with two congregations, meet with three pastors, visit family members, share meals with dozens of friends, and visit my alma mater. Through these conversations, the Lord has continued to validate His mission in my life, teaching me what it means to engage with others and connect the church in mission. I have been touched by how eager people have been to hear my story and how easy it is to start up a conversation with a complete stranger. “As a fire is meant for burning with a bright and warming flame, so the church is meant for mission, giving glory to God’s name. Not to preach our creeds or customs, but to build a bridge of care, we join hands across the nations, finding neighbours everywhere. I’m not gonna lie though, it was not totally easy. It has been hard to say goodbye to people over and over, not knowing when the “final” goodbye would be, but now I know my time of departure is drawing near and reality begins to set in. Walking across the Nebraska Wesleyan campus, I missed that giddy feeling of starting a new school year or the excitement of moving into the big, white house on 50th street. And as I drove away from Lincoln, north towards my South Dakota home, it hurt to leave this place because it, too, had become home. While I will never understand the intense fervor of Husker football or why people here eat cinnamon rolls with their chili, Nebraska will always hold a special place in my heart (Go Big Red)! 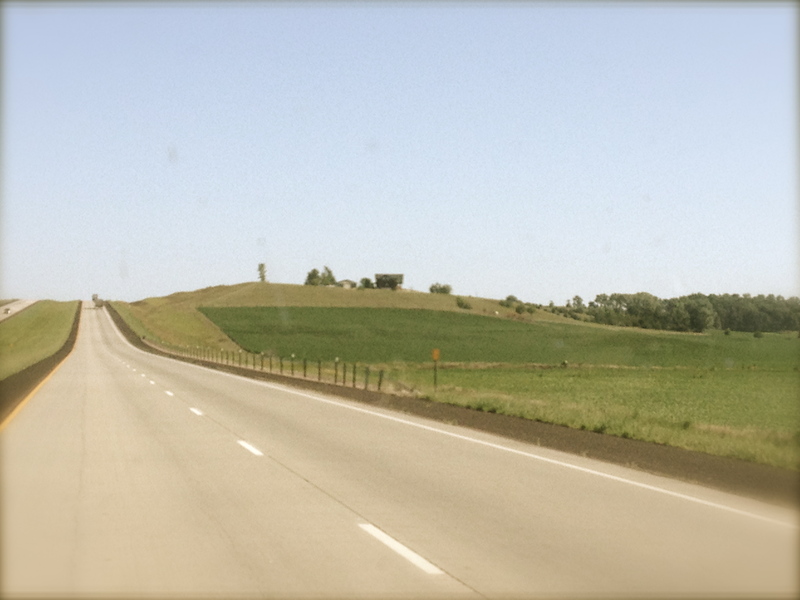 Driving across these Midwest highways brought a sense of comfort and completion, like a part of me needed to see those rolling cornfields one more time, needed to feel the ease of driving alone in my car singing and thinking, needed the familiarly of the route (which I could drive in my sleep). I actually found joy in paying for gas that is overpriced, found joy in hitting the slow-moving construction traffic in Sioux City, and I love that every time I exit onto I-229 in Sioux Falls, a warm sense comes over me, knowing that I am almost home. A lot will change in two years, and yet nothing will. I think that is the beauty and fear of leaving- knowing that people will come and go, friends will graduate and get married, cities will grow, restaurants will go under and new ones will pop up- but the essence of home will always be there. I could not be more grateful for this extra time, and with the peace of the cornfields in my soul, I count down the days until China becomes a new home.